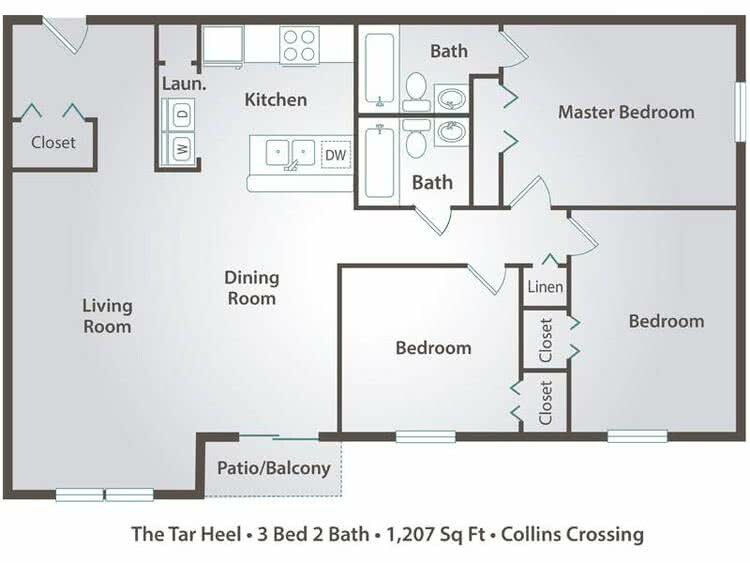 Our Tar Heel apartment share is a great budget-friendly option starting at just $639/month per bedroom. This includes your water (no usage caps!) and an in-unit washer and dryer. We also offer free roommate matching! Let us find the perfect roommate for you! 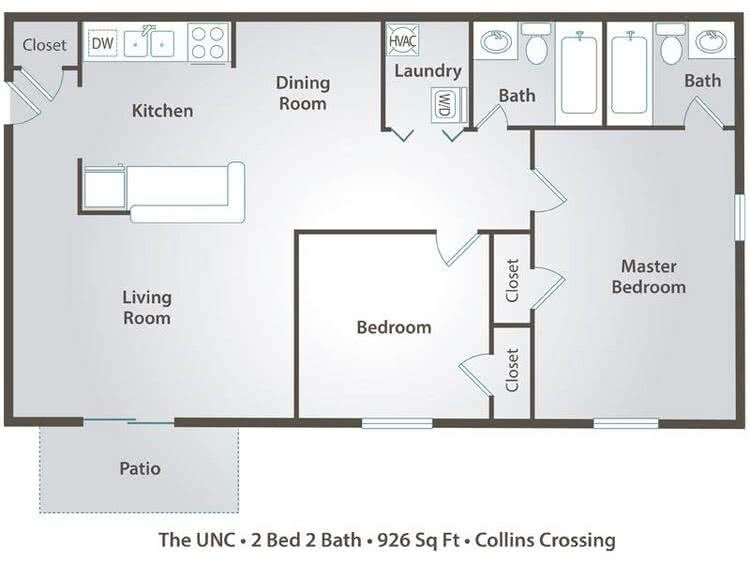 Our UNC apartment share is a great budget-friendly option starting at just $650/month per bedroom. This includes your water (no usage caps!) and an in-unit washer and dryer. We also offer free roommate matching! Let us find the perfect roommate for you!